Welcome to the 4U2SEA Website! The yacht below has a Cool2Sea enclosure on it. Click here to learn and see more. The 4U2SEA™ Enclosure's Fraternity of canvas Craftsmen / Fabricators / Innovators worked together with some of the finest Acrylic, clear PVC vinyl, coated fabric, acrylic fabric, PVC extrusion, thread, zipper and other material manufactures in order to create a viable catalyst for the "next generation" enclosure (from the inventor of EZ2CY®)! The Fraternity, possessing an unprecedented combination of respect for tradition and an out-of-the-box approach toward innovation, reviewed every aspect of current boat enclosures, scrutinized all available materials and took the initiative of commissioning new materials in order to create superior enclosures destined to be the next milestone for the canvas industry. Increased area of vision, cleaner look for borders and stronger materials have all been addressed. 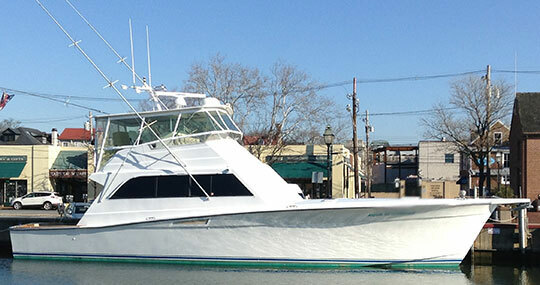 Additionally, as a result of a more efficient system, Members of 4U2SEA's™ Fraternity are able to offer enclosures that are easier on the pocket for boaters to acquire. 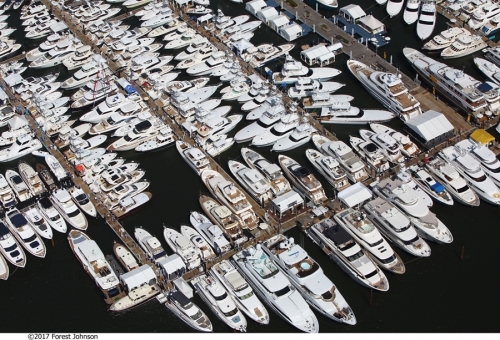 What's more, Fraternity Members are located in even the smallest niches of the marine market to better serve boaters. Boaters that know of an exceptional fabricator may have him or her apply to join the 4U2SEA™ Fraternity (Qualifications and restrictions do apply!) to become part of the future as well. Listen to what people are saying in quotes and videos! EZ2CY® is a Registered Trademark of EZ2CY, Inc.